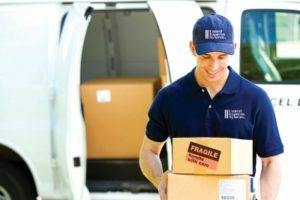 United Express System Inc – Naperville, Illinois Courier / Messenger Service Company delivering LTL, TL, Expedited, Air Freight and Express Messenger and small parcel service. With our 120 vehicle fleet we can deliver small to large items up to 40,000lbs. Service area includes Chicago, Fox Valley, Northern, Southern and Central Illinois as well as Southern Wisconsin and Northwest Indiana and more. Visit our Services Page to view more information about our delivery service and our service area. CDL-A – CDL-B Drivers visit our Careers Page for Company Driver Jobs.